I write Christian Fiction. In all that I do I want to glorify God and as a writer, of course I want to be able to touch people and entertain them. Christian Fiction is the perfect genre to do all of those things. 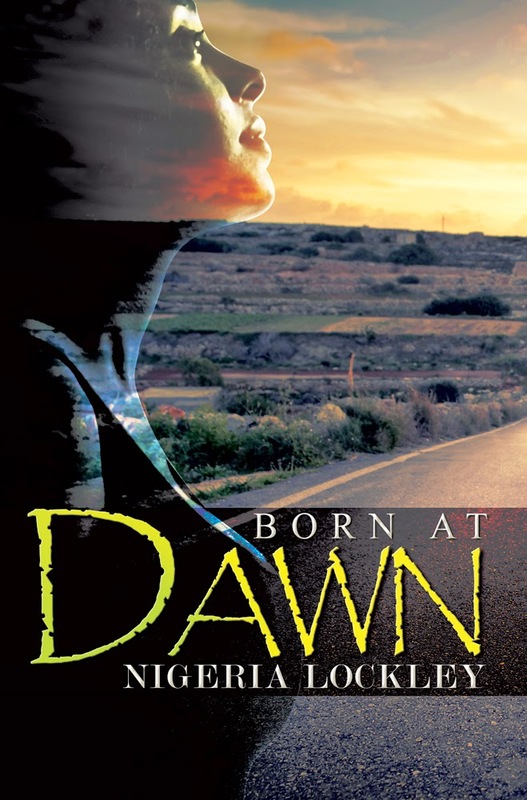 Born at Dawn chronicles what happens to the members of the Barclay family after their matriarch Cynthia Barclay decides she cannot wait on God to deliver her from her abusive husband and abandons her family. Some of my favourite authors within my genre include: Michelle Stimpson, E.N. Joy, Vanessa Miller, and Pat Simmons. My favourite authors outside of my genre are: June Jordan, Mari Evans, and James Baldwin. Write the story that is in you. Don’t worry about who will like it—just write it. You can make it likable when you’re editing. 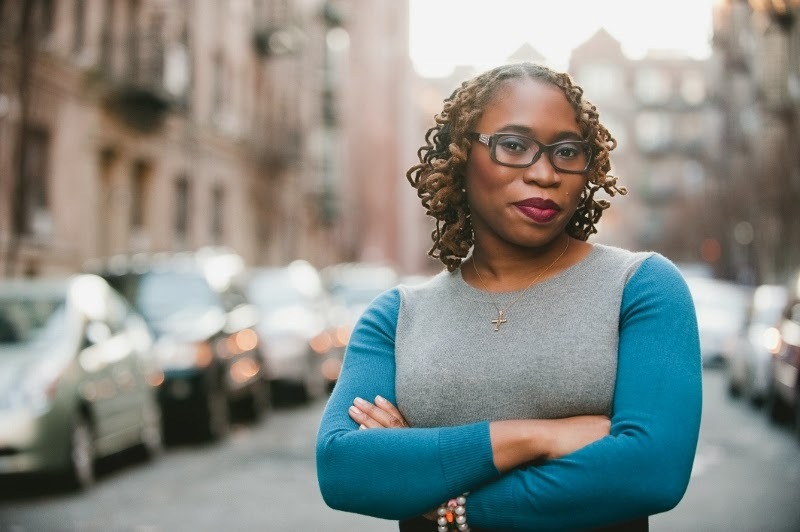 Readers can find out more about me and my writing by following my blog, “Neophyte Author” on my website www.nigerialockley.com. My favorite character in Born at Dawn is Keith, Cynthia’s eldest son. He is just adorable and his struggle to deal with his mother’s absence is so palpable I can’t help, but love him. I think readers will enjoy the book because it gives them the opportunity to grow with this family and the chance to experience the story from multiple perspectives. I started writing Born at Dawn in 2007. I actually completed it in 2012. If you add revisions and the editing process to the mix the book that readers will find on the shelf was completed in 2013. So, it took me approximately six years to write the Born at Dawn and it will hit the shelves seven years after I started writing. That seems long, but knowing that seven is God’s number of completion I know that this is my time. Readers can purchase Born at Dawn at any major book retailer including: The Burning Bush Bookstore, Amazon, Barnes and Noble, and Books-a-Million. My current work in progress is titled, Seasoned with Grace. In Seasoned with Grace the protagonist, Grace King is a volatile model who would like to transition from the modelling world into acting except there are two things standing in her way—herself and her past. After being placed on probation and sentenced to community service at Mount Carmel Community Church Grace must decide whether she will deal with her demons or continue allowing them to haunt her.